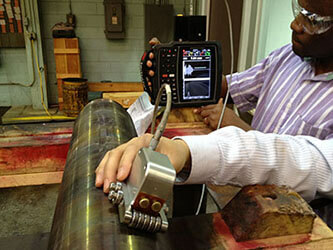 Innerspec´s goal is to provide our clients with the best NDT services, enabling them to obtain the maximum return from their inspection equipment. Innerspec is staffed with experienced high-skilled technicians and engineers with proven on-hands expertise on equipment, software and components designed in-house. We are proud to offer a wide service portfolio, covering the whole value chain of an NDT solution, from feasibility studies and basic research to after sales maintenance and equipment update. Don’t hesitate to contact us to learn more about all our services. Our kind personnel will be glad to help you. 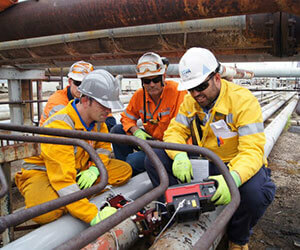 Our training programs aim to teach inspectors and operators how to make the best use of our equipment and technology. To support our position as worldwide leading NDT company, our R&D team is continuously dedicated to find and develop advanced applications. 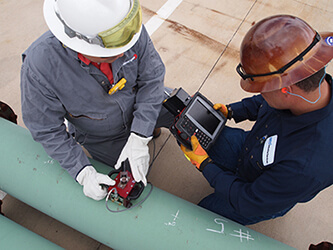 Being the world leader in non-conventional NDT solutions leads us to frequent first-of-a-kind applications where our technologies have to be first tested to prove their effectiveness. Regardless of how complicated your query is, we always work to find the most suitable solution for your business. 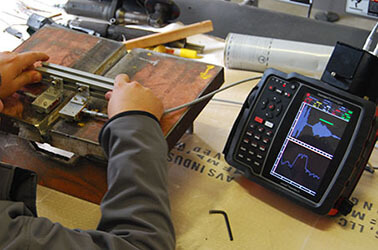 Our specialized personnel is available to assist you in on how to bring the highest quality NDT services and technologies into your business. 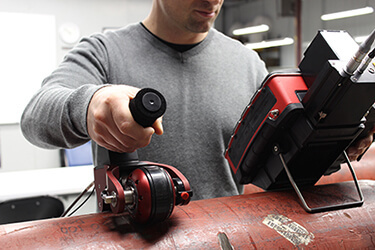 Innerspec has the widest range of non-conventional NDT products worldwide, but in many occasions this may not be sufficient due to specific application needs. 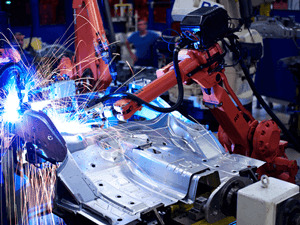 We have the needed expertise to provide custom-fit solutions that meet your particular application needs including custom sensors, accessories, software, electronics, etc. Innerspec´s key differentiation is that we remain there after you purchase a solution from us making sure that you benefit from it. 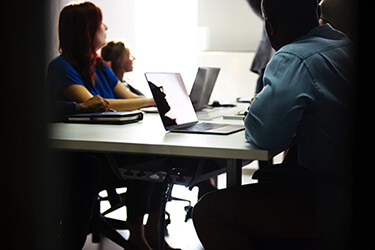 A dedicated group of support engineer, with expertise in our systems and a deep understanding of industrial applications, are available to solve your questions and provide application specific support. Systems and accessories maintenance is important to secure product excellence and comply with quality requirements. Innerspec helps you to keep your equipment updated and running smoothly thanks to our support team that will assist you with any repairs and equipment upgrades.